House of Jen: Let's Go to the Beach! We just got back from a visit to Florida! 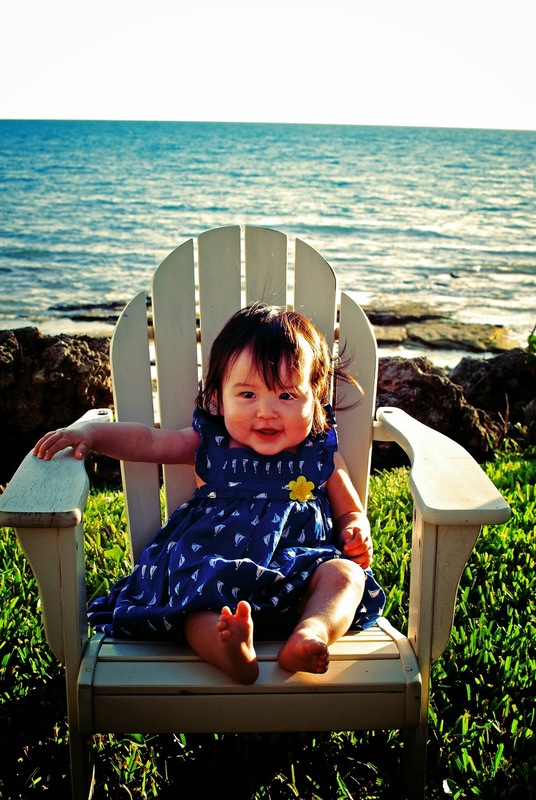 Ellie loved the sun, sand, water and spending time with Grandma and Grandpa. I also got to practice with my new camera body and lens. I also brushed up on my Photoshop knowledge so excited to share more!